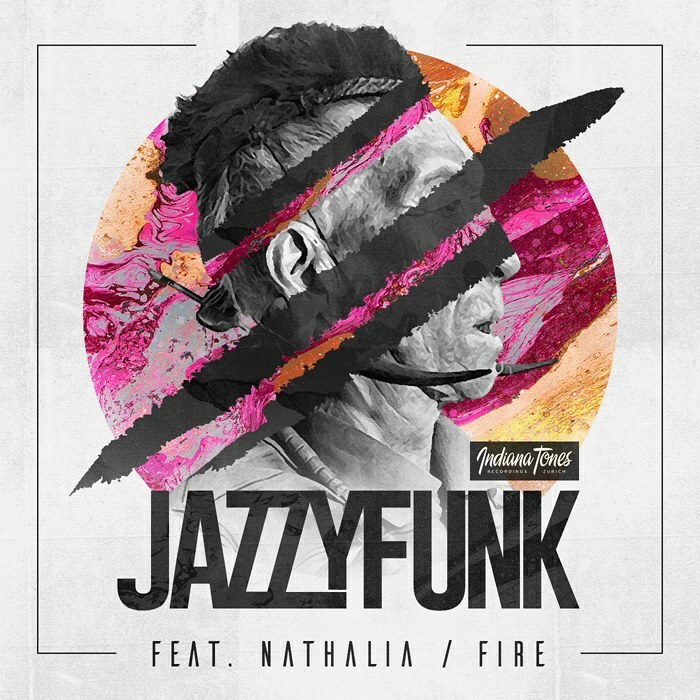 Italian based Live Act and producer duo JazzyFunk are back on Indiana Tones with their track FIRE. This time, they focused on the instrumental parts and hired Nathalia for the vocals. The result is a smoove and groovy tune you want get out of your head!